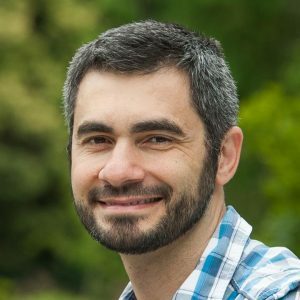 Dr. Ara Norenzayan is professor of psychology at the University of British Columbia, and a co-director of UBC’s Centre for Human Evolution, Cognition, and Culture (HECC). He has published widely on the evolutionary origins of religion, and the psychology of religious diversity in today’s globalized world. He is the author of Big Gods: How Religion Transformed Cooperation and Conflict.